1st Lake Brownies have had a busy time recently celebrating the Big Brownie Birthday with other Brownies from around the Island at Starquest held at the IW Steam Railway, Havenstreet. 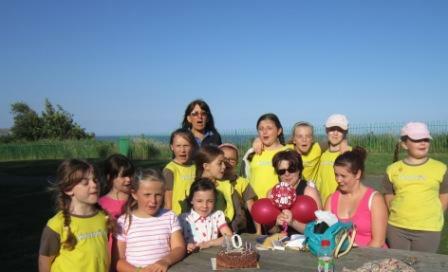 This was followed by a Stay Away sleepover with 4th Sandown Brownies. At the end of term a picnic at Lake Cliff Gardens to celebrate Brown Owl’s (Colette Atkins) forthcoming 40th birthday was held. 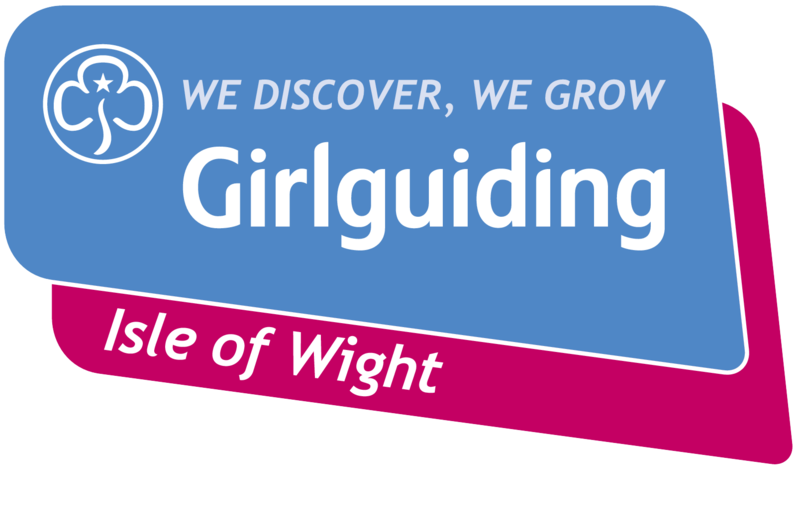 All the Brownies will be taking part in Shanklin and Sandown Carnivals and several girls will be camping at Gurnard in August. 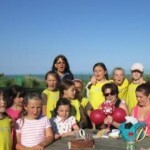 Five Brownies have now left to go on to Guides so the unit has vacancies for new Brownies.